Egyptian security forces killed six suspected militants in an exchange of fire south of Egypt, according to the country’s interior ministry on Saturday, Anadolu Agency reports. 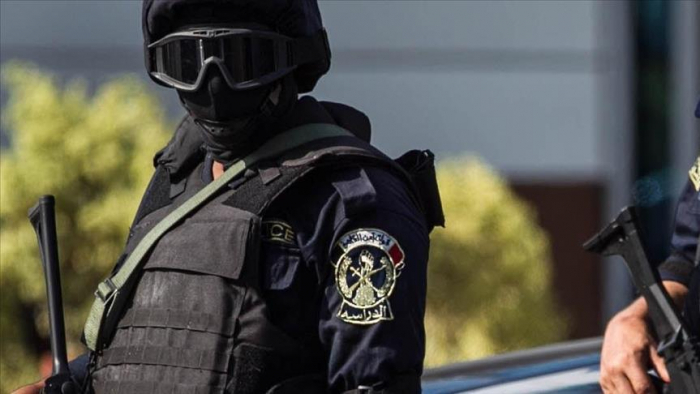 In a statement, the ministry said security forces raided a mountainous hideout where fugitive militants were hiding in southern Egypt. The ministry said six of the militants were killed in an exchange of fire with security forces, without giving any further details.